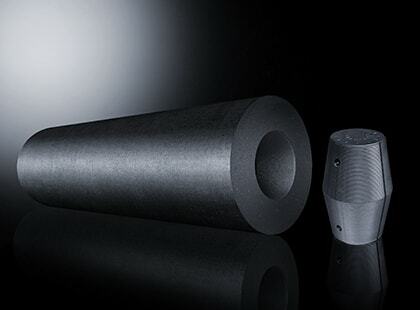 Graphite Electrodes | Tokai Carbon Co., Ltd. 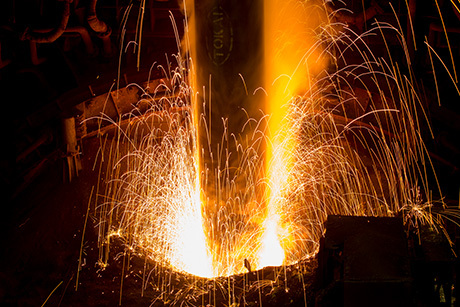 In the steelmaking process, iron scrap gets melted in an electric arc furnace and recycled. 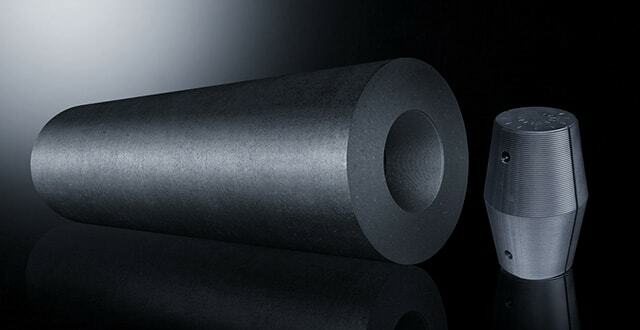 Graphite electrodes, a kind of conductor, are an essential component in this kind of furnace. They can melt scrap at a temperature of about 1600℃. Did you know that there are two ways to make iron? The blast furnace method and the electric arc furnace method. The electric arc furnace method recycles used iron scrap by melting it in an electric arc furnace. It is the graphite electrodes inside the furnace that actually melt the iron. 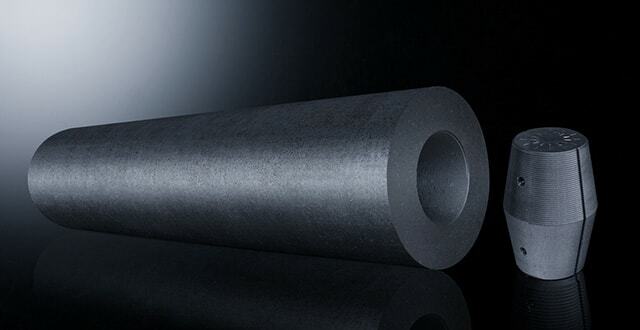 Graphite has high thermal conductivity and is very resistant to heat and impact. 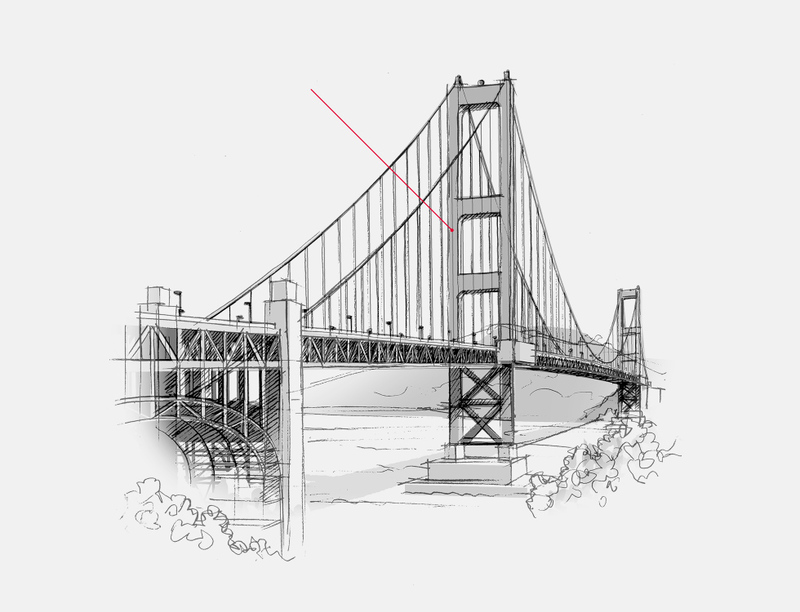 It also has low electrical resistance, which means it can conduct the large electrical currents needed to melt iron. 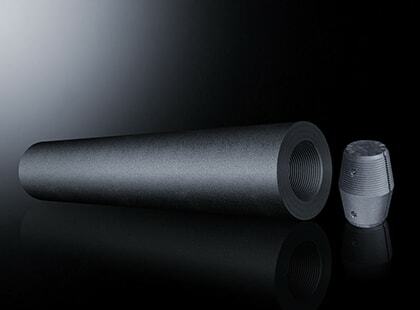 In recent years, graphite electrodes have been made even more efficient: they can now conduct even higher currents and more power. 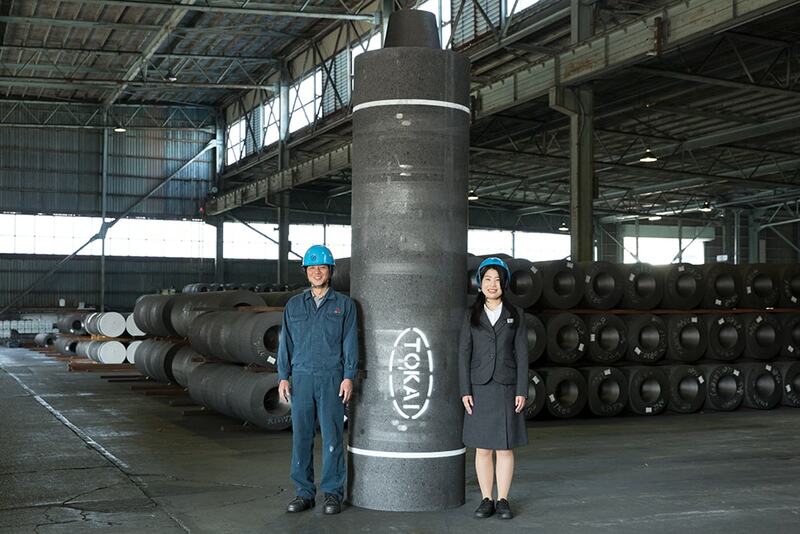 Using the expertise collected over a century of innovation, Tokai Carbon has developed the world's biggest electrodes. They measure 32 inches (about 80 cm) in diameter and are 3 meters long. 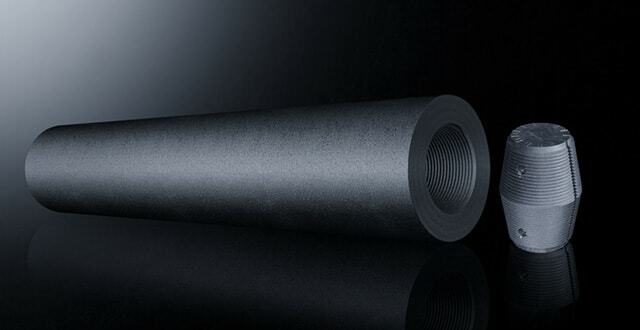 Tokai Carbon's graphite electrodes are made to last, making them a trusted name in the industry. 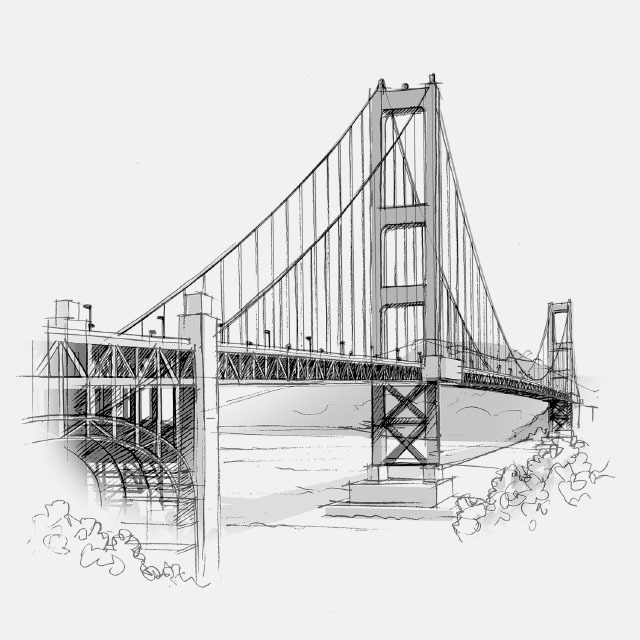 Recycled iron and steel are used in a wide range of industries and products. Electrodes for DC furnaces, which require 1 column of graphite electrodes. High maximum current density. The diameter of these electrodes is getting bigger: the current maximum diameter is 32 inches (801 mm). For AC Furnaces (alternating current furnaces) / Size: 16-28 inches. Alternating current furnaces require 3 columns of graphite electrodes. They mostly use 20-28 inch electrodes, the standard size in electric furnaces. 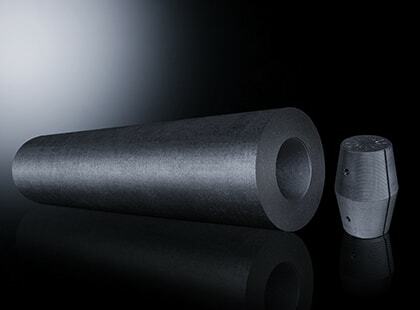 These electrodes are for refining materials like molten steel. LF Furnaces have a smaller capacity than DC.